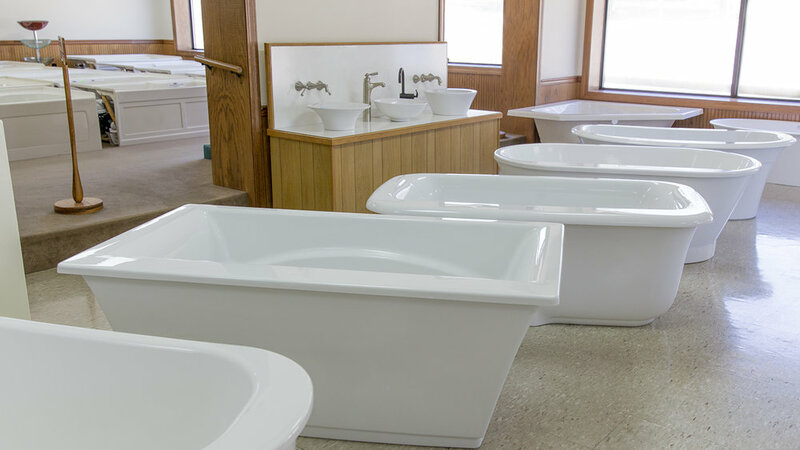 Luter's Supply has hundreds of bathtubs on display and thousands in stock. Free standing and clawfoot tubs as well as drop-in & skirted whirlpool baths all available today. 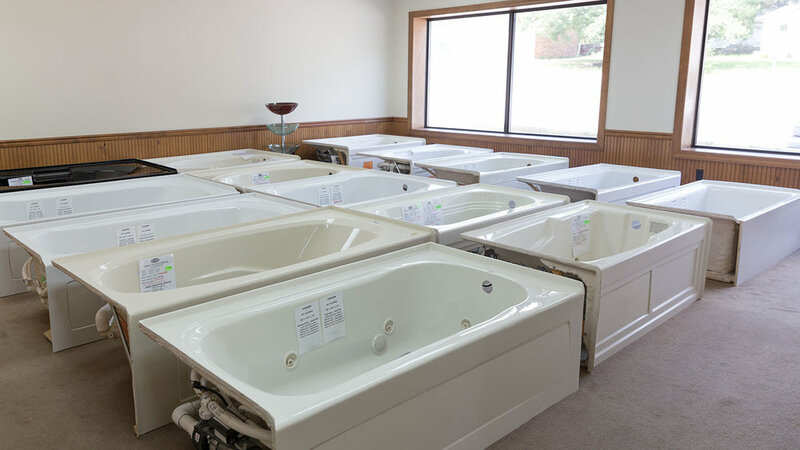 Every bathtub purchased from Luter’s Supply goes through a rigorous inspection process at the time of purchase. This inspection process, in our opinion, exceeds the manufacturer’s. Then, you give the final approval. 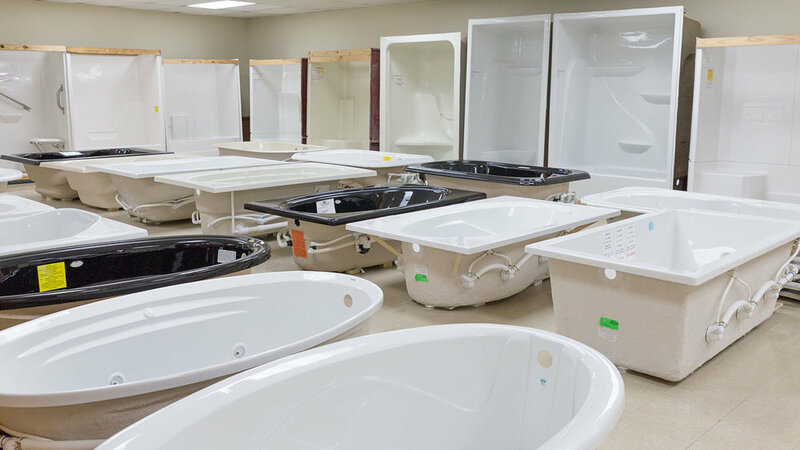 All of our bathtubs are competitively priced at every level of budget. Unmatched Selection & It’s In Stock! Luter's Supply is a kitchen & bath store in Tylertown, MS. Visit our 10,000 sq ft showroom. Buy & take home items the same day. Brands such as American Standard, Clarke & Pfister all in stock. 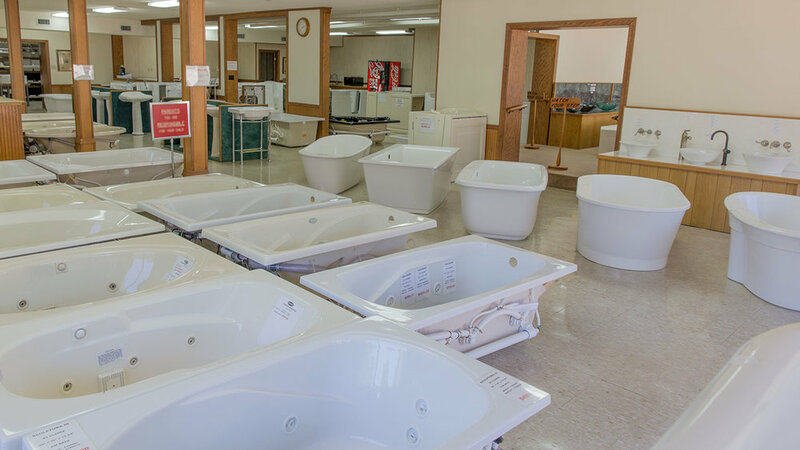 Luter's Supply is also the world's largest single location walk-in bathtub store.